The Tablelands. No one tells you about the Tablelands. 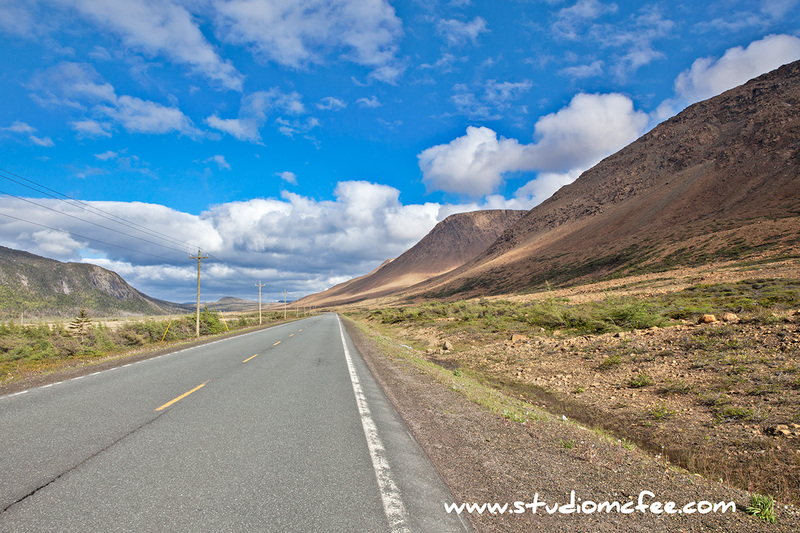 The rare geography of the Tablelands is part of Gros Morne National Park in western Newfoundland. Until I actually visited this strange place my mental image of Gros Morne was of the Western Brook Pond fjord. Western Brook Pond is, indeed, majestic but the Tablelands were a bit of a surprise. Formed by the same collision of continental plates that created the Appalachians, this unique patch has rocks that are usually not found on the surface of the planet. Vegetation is rare on these peculiar rocks due to their mineral content. What's even more surprising is the fact that a 15 minute drive takes one into and out of the Tablelands with dramatically different scenery on either end of the drive. The Tablelands make me think of the American Southwest but the actual geology is quite different. 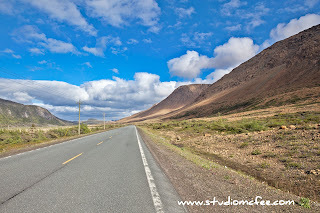 Another photo of the Tablelands can be found here.